Jennifer Egan won the Pulitzer Prize for her last novel, A Visit from the Goon Squad, a series of interweaving stories set in the past, present and near future. She isn’t a crime writer per se but an earlier novel The Keep, set in a castle in Eastern Europe had an enjoyable thriller feel to it. 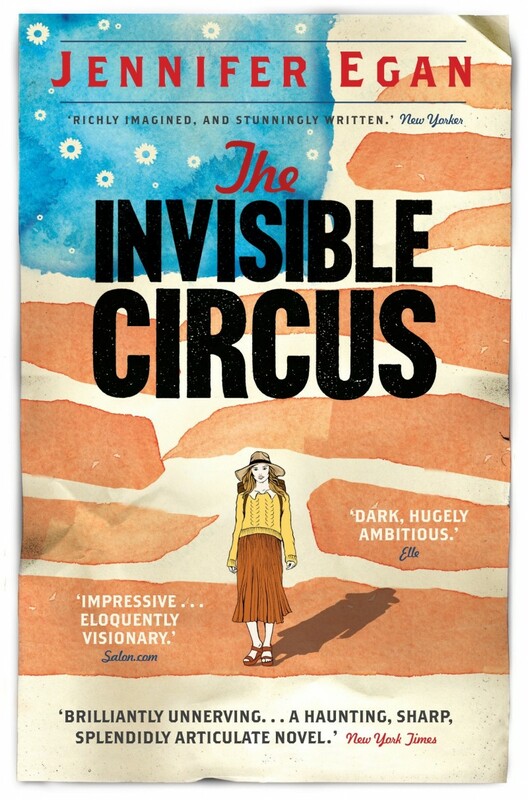 Her UK publishers have just re-released her first book The Invisible Circus, written in 1995, which again has a mystery at the centre of the narrative, the suicide of the idealistic Faith in 1970. Set in 1978, eighteen year old Phoebe is living with her mother in the San Francisco apartment that she grew up in and about to take up a place at Berkeley University. She and her mother inhabit a self-contained world mourning the deaths of two family members; Phoebe’s father died on Leukaemia in the 1960s and her sister Faith committed suicide in Italy in 1970. Phoebe has an elder brother, Barry, who has become financially successful in electronics and despairs of the insular life led by his mother and sister. Phoebe is obsessed with the life of her dead sister, who was their father’s favourite and whom he painted on canvass relentlessly. The first part of the book slowly reveals Phoebe’s obsession and in particular her constant study of a set postcards that Faith sent while travelling around Europe with her Hell’s Angel boyfriend Wolf. When Phoebe’s mother reveals that she is seeing her boss, the womanising film producer Jack, Phoebe flees on a journey following Faith’s footsteps around Europe, leading her ultimately to Italy and the location of her sister’s death. As I have come to expect from Egan, this is a reflective story about a naive girl’s attempts to investigate the death of her sister. Although set in 1978s San Francisco, the O’Connor family have none of the panache of Armistead Maupin’s characters but have an old-fashioned American feel to them. This is most clearly realised in Phoebe whose naivety is on occasion irritating at the beginning of the book. She travels first to London, then Amsterdam, latching onto people who may have known her dead sister trying to elicit answers about Faith’s state of mind. It is only when she reaches Munich and accidentally meets the former biker, Wolf, that Phoebe starts to grow up. Wolf accompanies her to the Italian town of her sister’s death and answers, of a kind, are discovered. For a first novel, the writing is very assured and the language has a poetic languid feel to it. Egan is excellent at showing the dislocation older teenagers feel when they are thrown into an adult world and are forced to disentangle themselves from the security of their family. If you are able to cope with teenage Phoebe’s self indulgence in the first half of the book you will find the suspense of the revelations of the second half poignant and revealing. 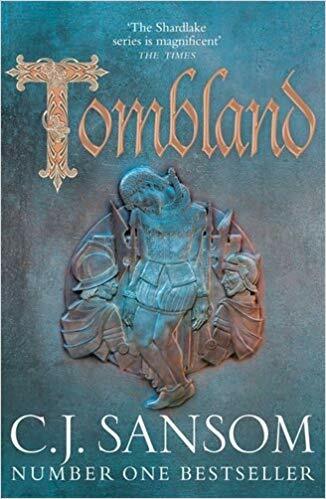 I received a copy of this book from the publisher. Other reviews can be found at The Independent and at Keepcalmandreadabook. Sounds intriguing, Sarah, quite an unusual plot for these days. I remember reading books eg by Thomas Wolfe about Americans discovering something or other universal via travelling round Europe….very metaphoric! I might give this one a try, even though teenage protagonists are not my favourite. Thanks Maxine. Jennifer Egan has a very distinctive style of writing. I know some twitter friends were upset by her Pulitzer prize win but I like her books v much. Sarah – Thanks for the excellent review. This does indeed sound like an unusual but interesting novel. It sounds like a solid psychological study too which always interests me. I very well might read this one. It is a good psychological study Margot and I guess we are all naive at 18. I’ve tried some Egan (a story or two and A Visit from the Goon Squad), but I’ve alway given up about halfway through. This one sounds interesting, though! It is interesting Rebecca although it is written in Egan’s distinctive style. It has more coherence than Goon Squad so perhaps you will like this one better.